Pilot, doctor, lawyer....all of those things, and yet none of those things. 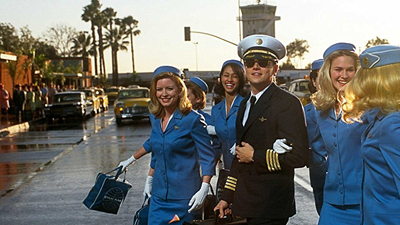 Spielberg, DiCaprio and Hanks team up for Catch Me If You Can, the story of one of history's great con men. You might be able to con the airlines as easily as can a call girl, but how well do you know Catch Me If You Can?